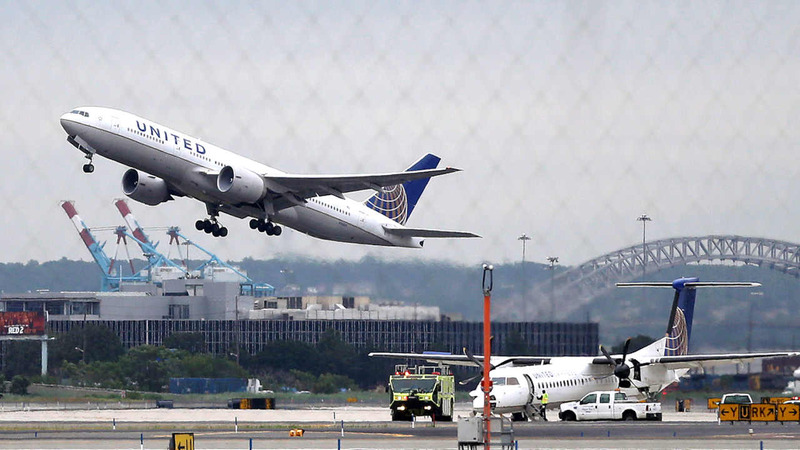 NEW YORK (WABC) -- United Airlines power outage and technology issues caused global delays for passengers on Friday. United claimed to have fixed the overnight problem but hours later the airline could not explain the reason for the outage or how many flights were cancelled or delayed. Tracking service, FlightStats Inc. said that United cancelled 10 flights, which is not an unusual amount, and delayed more than 380. United Express flights are not included in those numbers since they are outsourced to smaller carriers. United reported the outage spanned a late-night period when only few U.S. flights were operating. The issues were fixed before morning departures. Disgruntled passengers travelling late Thursday and early Friday took to social media to complain about delays as long as six hours. United responded on Twitter to passengers who experienced delays or problems with the airline's website. The airline tweeted that it was having problems with its weight-reporting system. United spokeswoman Maddie King said that overnight the airline "experienced a system issue causing some flights delays." She said the problem was fixed by 4 a.m. Eastern time. Asked about the cause of the outage, King said, "We are still working to determine that."